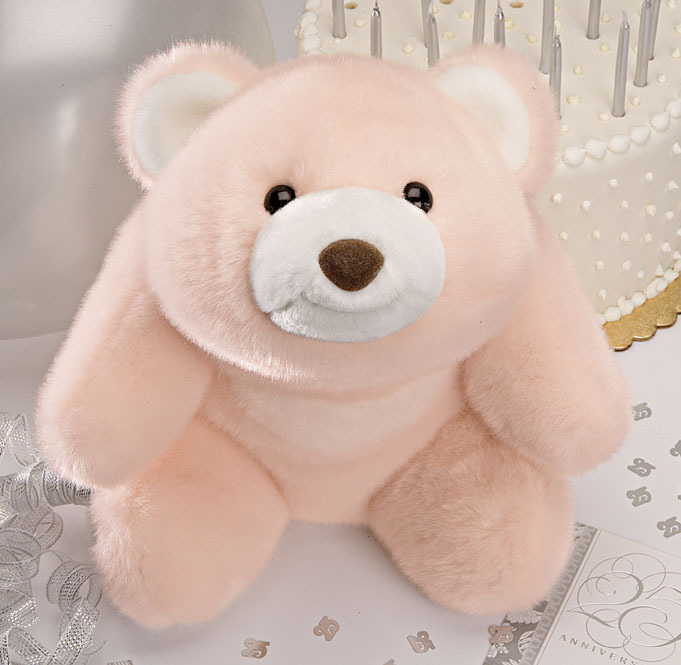 For over 100 years, Gund has created huggable plush that have been loved by children of all ages. Gund's quality, design, and attention to detail make them a worldwide leader in plush. Experience the Love! Plush GUND Sword with Sounds - 12"